Earlier in the year, I set a summer goal. 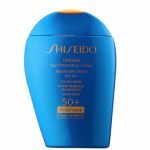 By the end of summer, I wanted to be able to look at the ingredients list on a skincare product and understand what most of the ingredients were. I’m a student at heart (and by profession, technically) so I tackled this like the academic exercise that it is. Read on to see how I became proficient in the esoteric language of skincare. Basically, I wanted to be able to walk into Sephora and know that if I’m experiencing a breakout, I should look for a chemical exfoliant. Which chemical exfoliant? Salicylic acid most likely, as that’s chemical exfoliant best suited for acne. Should I get salicylic acid in the form of a cleanser, toner, serum, or moisturizer. What’s the difference anyway? Now I know how to answer all of the questions posed above, but I certainly didn’t before I set out to understand skincare ingredients. So there’s hope for you too! These days, all quests for knowledge begin with the internet. 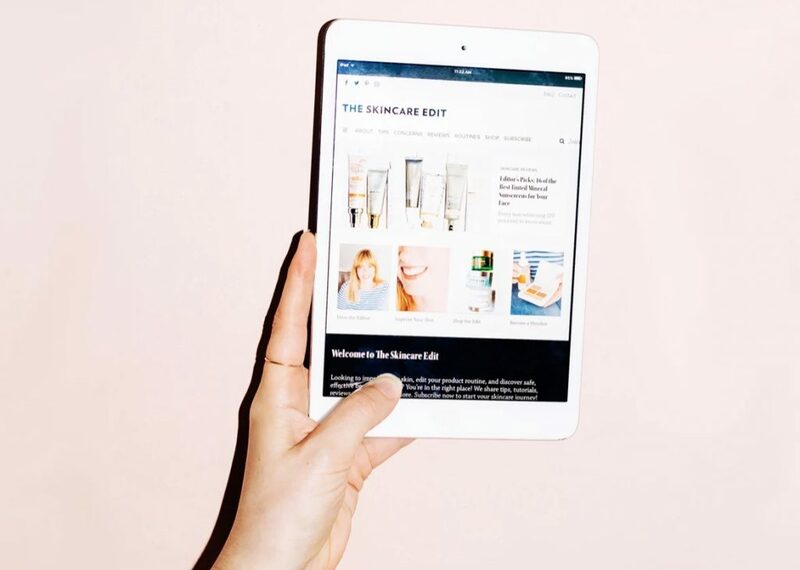 Put your Googling skills to use and just look up as many articles as you care to read about the basics of skincare and some of the common ingredients. Of course, be sure to use reputable sources. 1. How to Check Your Beauty and Skincare Ingredients by Skincare Edit: This article offers the foundation upon which you can build the rest of your skincare knowledge. 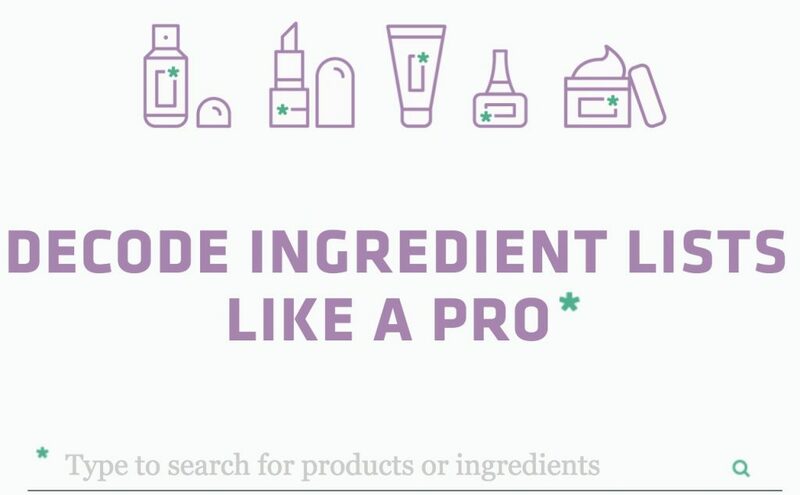 It offers step by step instructions for how to go about reading a skincare label and raising important points like “consider where it’s going”. For example, maybe you should be more selective with products that going on the eye area than say on the sin of your body. 2. These Are The Ingredients You Need To Deal With *Every* Single Skin Issue by Well + Good: Seeing ingredients grouped by skin concern is super helpful, because at the end of the day, I’m learning about skincare ingredients so I’m empowered to know how to address any skin issues I have. 3. 11 Common Skincare Ingredients to Avoid by The Fashion Spot: knowing which skincare ingredients are suspect is one of the most useful things I’ve learned along this journey. If you don’t learn anything about the ingredients that can help your skin, at least learn about which ones will harm it. 1. Lab Muffin: The founder of this blog, Michelle has a PhD in chemistry, so she offers really great science-backed content that’s easy to understand. 2. 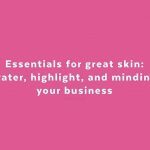 Caroline Hirons: her cheat sheets are fantastic for giving you a digestible overview of specific topics like SPF, toner, cleansing brushes, sudden breakouts, and more. 3. 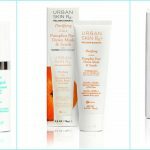 Dermstore Blog: Dermstore isn’t just a retailer, they also run a blog with great skincare-related articles. 4. 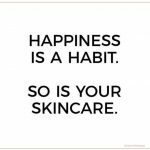 Renee Rouleau Blog: Celebrity esthetician Renee Rouleau has a skincare line and a blog with really great skincare information and advice. 5. Paula’s Choice Skincare Advice: Read skincare experts’ advice on a number of skin issues, including which ingredients are best suited to help your skin concerns. I’ve written previously on the blog about how much I love getting the free mini facials at Sephora. 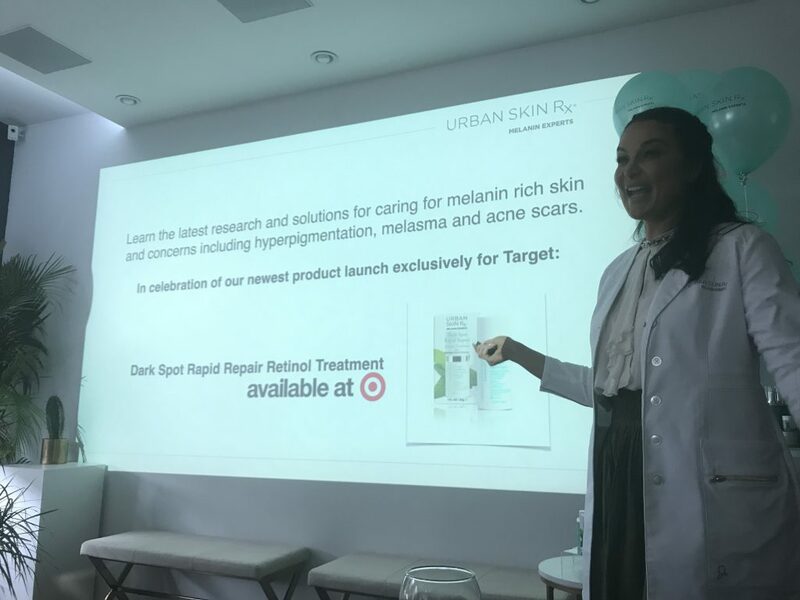 Part of the reason I love this so much, is that you get 15-20 minutes to speak with a skincare expert about your skin type and any products or ingredients you have questions about. Talking to other skincare enthusiasts is perhaps the most engaging way to learn more about skincare. After learning the basics about things like exfoliation, anti-aging, layers of the skin, etc., the next step is gaining more fringe knowledge. One of the best ways to do this, I found, is to read skincare term glossaries and search ingredient encyclopedias. 1. Understanding the Ingredients in Skin Care Products by Cleveland Clinic: This is the shortest and broadest glossary on the list, and thus a good starting point. This source offers information about and a brief history of terms like retinol, hyaluronic acid, and hydroquinone. 2. An A to Z Guide to Understanding Skin Care by Pure Wow: This glossary doesn’t just include ingredients, but it also covers broader, commonly used terms like antioxidant or free radical. 3. The Essential Dictionary of Skincare Ingredients by Byrdie: This is another good glossary of terms and classifications often used in skincare articles. 4. What Anti-Aging Ingredients Are Best for You? We Asked the Experts by Dermstore Blog: This glossary is anti-aging specific, but goes over some really common ingredients like Vitamin C, Vitamin E, green tea, and glycolic acid. 5. Skin Care Terms Glossary by Allure: This glossary is rather extensive, and thus is a great read once you have more basic knowledge. The focus is more on ingredients than on general skincare terms. 1. EWG Skin Deep Database: With this site, you look up specific products and see EWG’s general safety rating for each product. 2. Paula’s Choice Ingredient Dictionary: Search this huge database for ingredients you read that you haven’t heard of, and you’ll find all the information your heart desires. 3. INCI Decoder: I love this database, because when you look up specific products. INCI provides a breakdown of each ingredient and tells you how safe or effective it is. 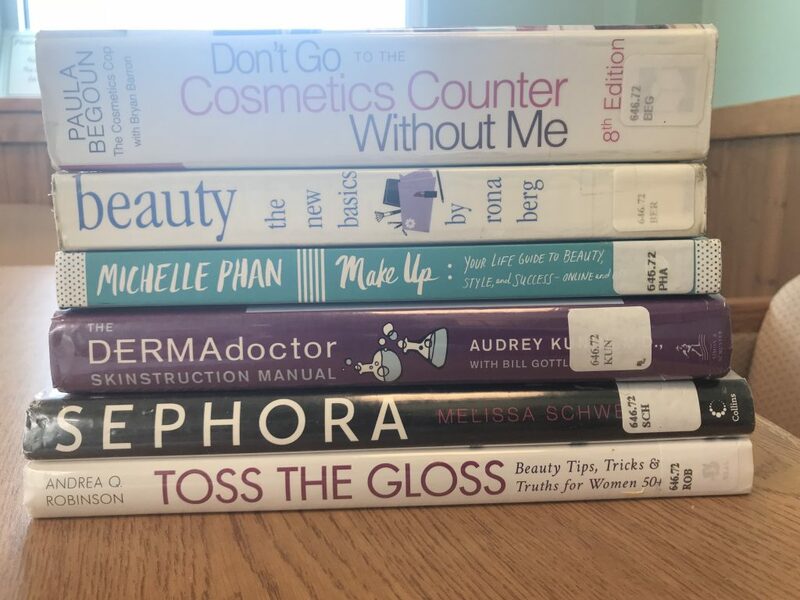 When I felt like the internet gave me all it could, I went to my local library and looked through the skincare section. Note: The Dewey Decimal classification for Cosmetics is 646.72. When you go to a library check though books under this classification and pick up whatever seems interesting. 1. Can You Get Hooked on Lip Balm? : Top Cosmetic Scientists Answer Your Questions about the Lotions, Potions and Other Beauty Products You Use Every Day by Perry Romanowski: Organized in question and answer format, Romanowski answers basically any beauty question you might have. 2. 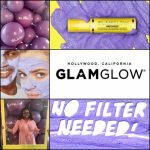 Make Up: Your Life Guide to Beauty, Style, and Success–Online and Off by Michelle Phan: The chapter on skin care has some great basic information on understanding your skin type, and it walks you through each stage of a skincare routine. 3. Don’t Go to the Cosmetics Counter Without Me by Paula Begoun and Bryan Barron: This 950+ page book is essentially a brand and product encyclopedia. Use as reference material for an overview of several popular brands and a detailed account of their products. 4. The DERMAdoctor Skinstruction Manual by Audrey Kunin M.D. : This book addresses a lot of useful skin and cosmetic topics like acne scars, stretch marks, nail problems, sunscreen, and age spots.